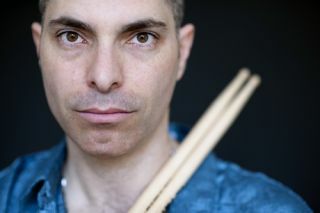 Jazz drumming extraordinaire Asaf Sirkis has just checked in with Rhythm to give us the lowdown on his latest set of tour dates. Asaf will be hitting the road in support of the Asaf Sirkis Trio's new album, Letting Go. The shows kick off on 23 September, with gigs planned right up until next May. Check out Asaf's website for his latest news, tracks and shows. Letting Go is released on 23 September. You can get a taste of what you can expect from the record by taking a look at the video below.